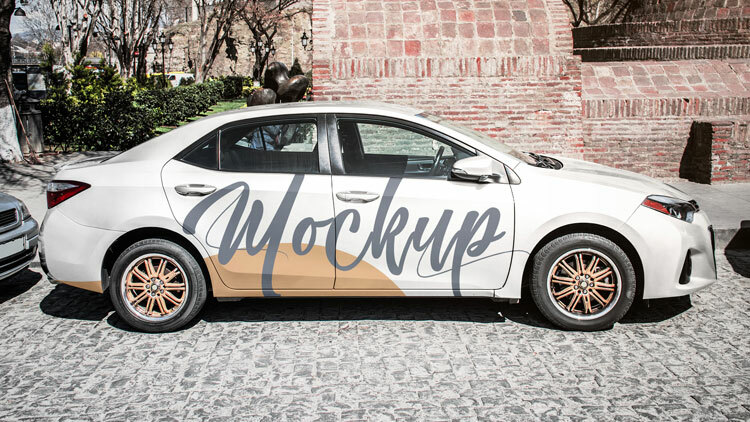 Today we are pleased to draw your attention to this high-quality Free Car PSD MockUp in 4k. We have developed a product for your convenience, and a colorful display of automotive themes for your design. However, it is ideal for graphic designers, companies, and agencies that provide an exclusive design. In addition, we created a high-resolution 4k mockup and contain all the necessary smart objects in the PSD file. Using smart objects, you can make your own car design to suit your needs. And most importantly, excellent quality allows you to very easily and quickly achieve the desired results and create the best presentations. Design your car with style!